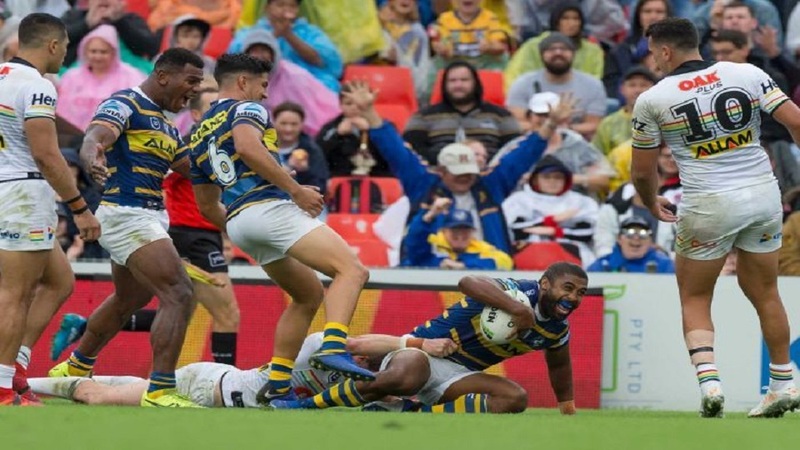 The Parramatta Eels made a winning start last night in their NRL opener defeating the Penrith Panthers 20-12 yesterday. 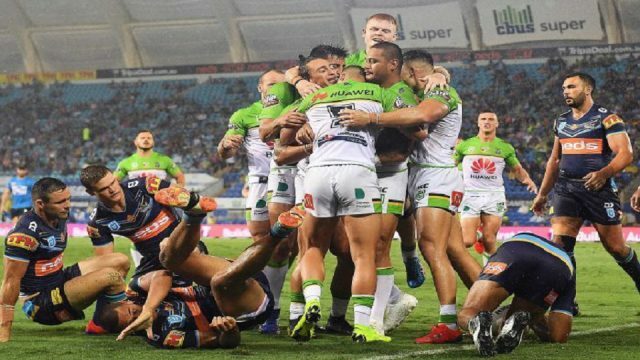 A resolute Eels defence had kept the home side scoreless for nearly an hour, when the game turned on Jennings’ sin-binning. 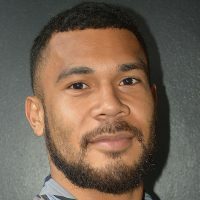 The Eels centre denied a maiden NRL try for Maika Sivo when he knocked out Isaah Yeo with a swinging arm. Meanwhile, in another match, Raiders hammered Titans 21-0.